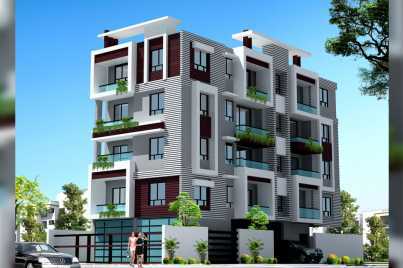 Sun Construction is one of the noted real estate developers in Kolkata. 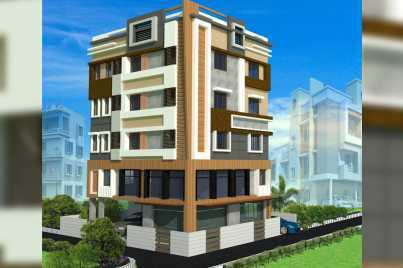 The company is known for the architectural splendour of its projects. 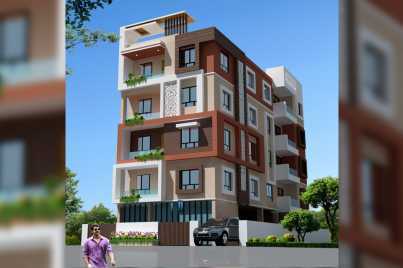 In recent years, the developers have come up with a number of residential complexes in prominent localities of Kolkata, including Rashbehari Avenue, Gariahat, Aswini Dutta Rd. and other areas. It has already completed constructions of projects over 5,55,000 Sq.Ft. space. Presently, it is carrying out projects on more than 2,30,000 Sq.Ft. space. The company develops both residential and commercial projects, mainly in the eastern part of India. The developers are known for their high professional ethics. 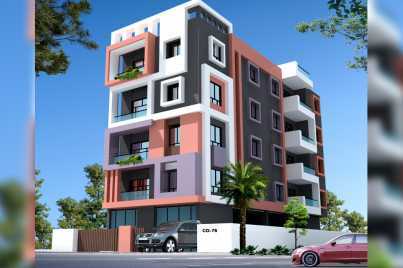 Besides, the constructors complete the projects on time, and the homebuyers face do hassles due to delays in the construction. The company has been developing projects for more than 15 years now, and over these years, it has developed an impressive track record. Mr.Tushar.S.Kamdar and Mr.Jay.S.Kamdar have led the company and it has completed more than 50 projects over the years. It is likely to launch 50 more projects in the years to come. 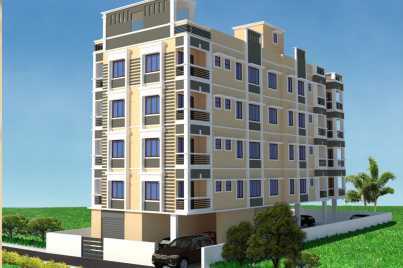 The company is presently carrying out projects in various parts of West Bengal. It has also entered joint ventures with other construction firms. 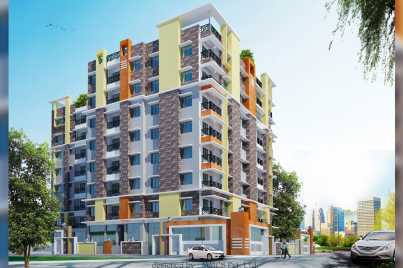 Sun Construction is one of the leading real estate developers in Kolkata.